Vice President Quayle joined Cerberus in 1999. Prior to joining Cerberus, Mr. Quayle served as the 44th Vice President of the United States of America from 1989 through 1993. Vice President Quayle was elected to the US Senate from the State of Indiana in 1980 and reelected to the US Senate in 1986. He was elected to the US House of Representatives from Indiana’s Fourth Congressional District in 1976 and reelected to the House of Representatives in 1978. He has served on many boards of directors of both private and public entities. 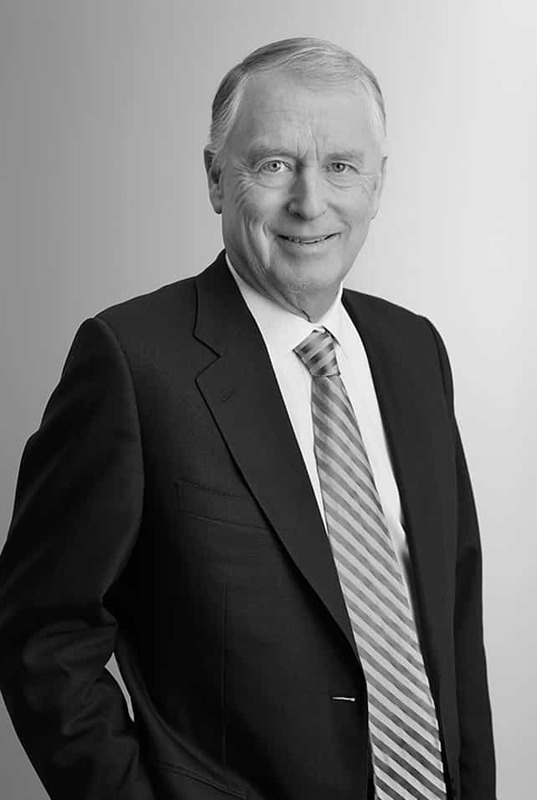 Mr. Quayle is a graduate of DePauw University and the Indiana University School of Law (Indianapolis).